With new friend Echo. Do I have to give her back? It seems as though all of my friends have new kittens and want to torture me by constantly posting pictures, resulting in a serious case of kitten envy. For various reasons (#1 being my neurotic adult cat), introducing a kitten to my life is not the best plan at the moment, so I’m contenting myself — for now — with a few kitty-centric books. The poems are accompanied by many super-cute (stock) photos of kittens in all their fuzzy, bobble-headed glory. A good gift book for the crazy cat person on your list. Part photo album, part how-to book, this paperback inspired by “kitten wrangler” Cinotto’s blog of the same name introduces several dozen of her previous foster cats as well as basic kitten care and the responsibilities kitten-fostering entails. Instructions for DIY kitten accoutrements, an advice column “written by” adult cat Charlene, comics created with photos and speech bubbles, kid-oriented tips on keeping kittens happy and healthy, and suggestions for helping shelter cats round out this offering. The kitty pics are definitely the main attraction, though; just try not to squee at this one. Possibly even stranger (/cooler) is this collection of cat-ified Pre-Raphaelite portraits. Thirty works by Pre-Raphaelite founders Dante Gabriel Rossetti, William Holman Hunt, and John Everett Millais and their followers are reimagined with a variety of anthropomorphized kitty subjects. Some highlights: homages to Rossetti’s Beata Beatrix, John William Waterhouse’s Ophelia, and Edward Burne-Jones‘s The Golden Stairs. Each painting on the recto is accompanied by a few lines of contextual information or a short quotation on the verso; about half the versos include spot line-art of the featured felines. Black-and-white thumbnail reproductions of the original art are appended. Thank you for sharing about the kitten book and I too liked the poem you posted. My students really struggle when they lose a pet and this poem would be great to share with them. Pets are such an important part of the family and I see the pain when a student shares they lost their pet. I know how difficult it is to lose a pet, especially in childhood, so I will keep my eyes open for more resources for kids and let you know if I come across any. Off the top of my head, BONE DOG by Eric Rohmann, SAMSARA DOG by Helen Manos and Julie Vivas, HARRY AND HOPPER by Margaret Wild and Freya Blackwood, and (of course) the classic THE TENTH GOOD THING ABOUT BARNEY by Judith Viorst and Erik Blegvad are some good ones. Thank you for the kitten book reviews. 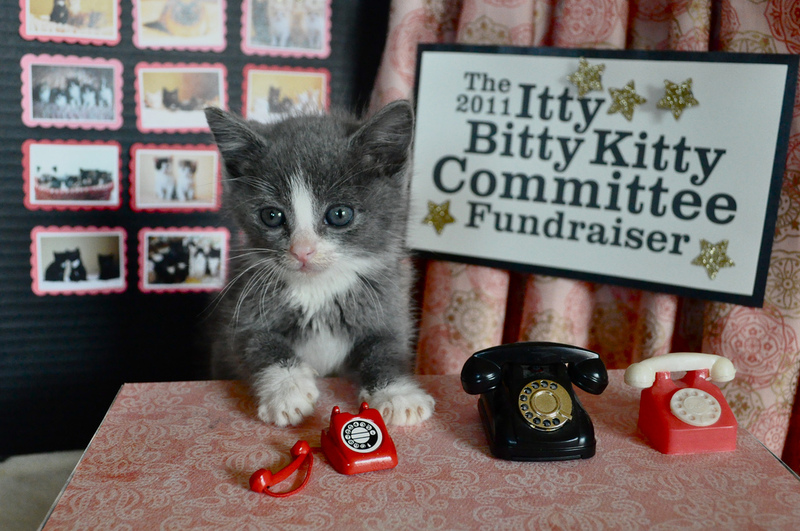 We just adopted a kitten so I may have to check out the Itty Bitty Kitten Committee Book to make sure I am treating her right! With so many people adopting cats this would be a very good addition to a elementary school library. 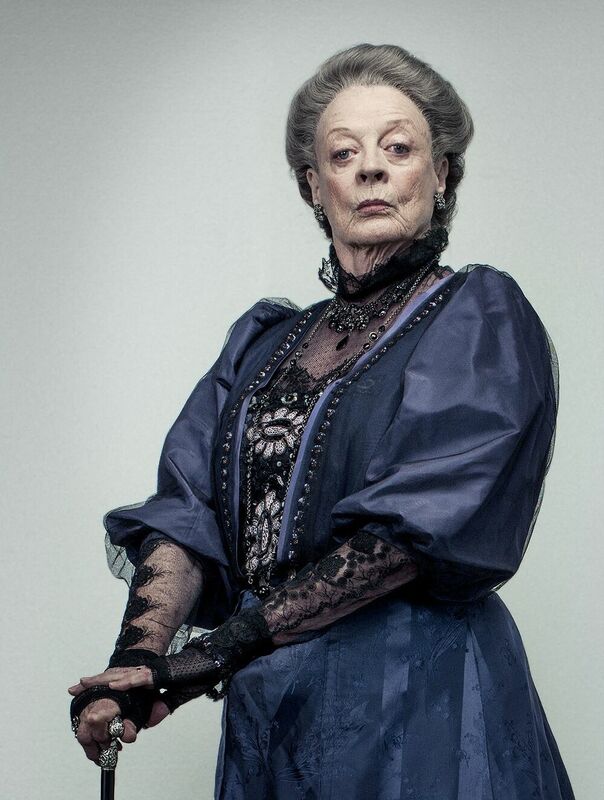 I am also a Downton Abbey follower and think that Downton Tabby looks quite comical.